Asus Zenfone 3 Laser ZC551KL Review: Will The Shutter Tag Amplify Itself? 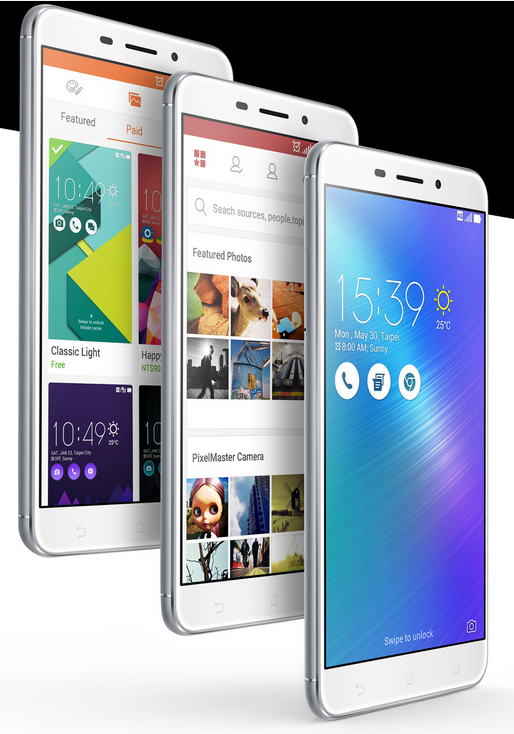 After launching a serious upgrade in the Zenfone series in mid-2016, Asus has gotten a lot of attention by the Media and Users. Now for some, that fact might be on the positive or on the negative side. Positive, because they added quite a fancy shiny armor in their lineup by launching the Zenfone 3 series. Whereas negative, as the company moved away from the budget friendly segment to compete with the top tier competition. Their current pricing setup might not be a cup of tea for everyone, But it seems fitting in my opinion if you look at their target competitors. Does this mean that the company wants to move away from the budget friendly segment? 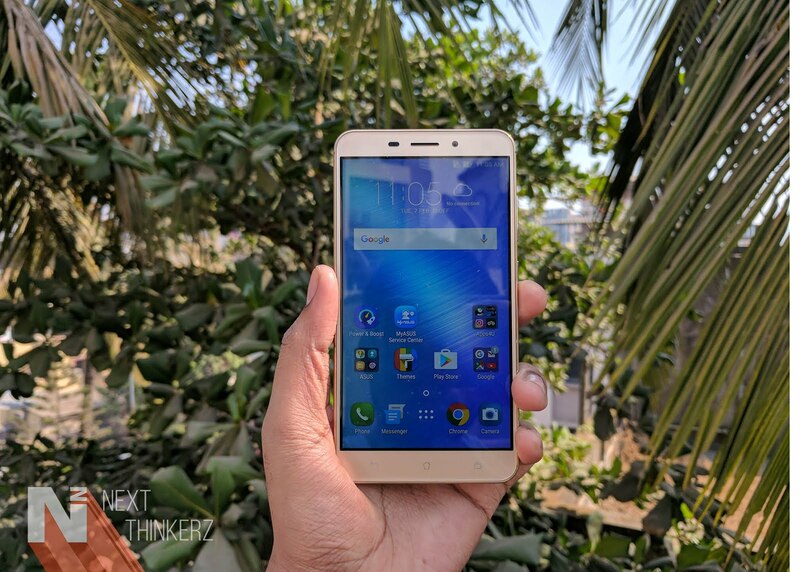 Well, That answer might change as they recently announced the Zenfone 3S Max which has been priced under Rs.15,000 segment. That been said, The premium price tag hasn't let Asus cut off some their most iconic smartphone labels such as Max, Laser & Zoom variants. Speaking of which you can check most of these reviews on our blog, Though the Laser series is what we have missed in the past. But the brand came to the rescue, So today let's find out more on our Asus Zenfone 3 Laser Review (ZC551KL) in all its glory after about a month of usage. 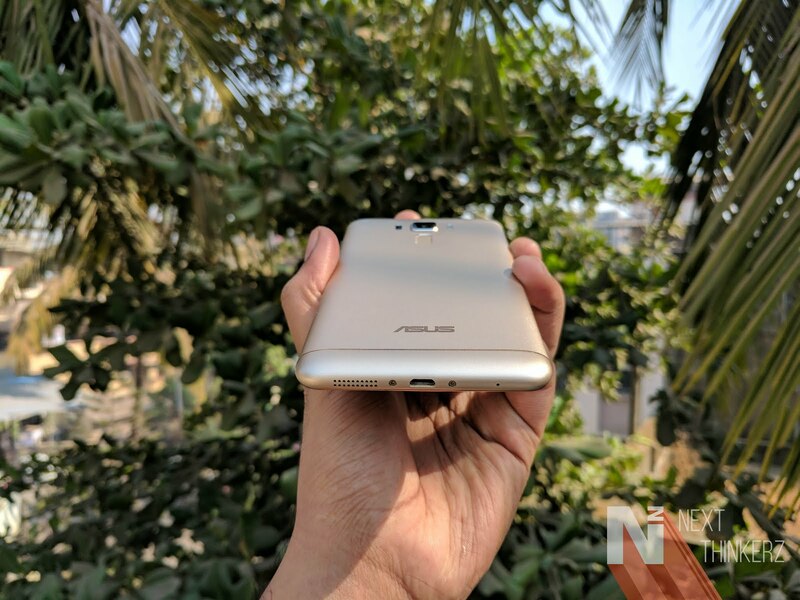 So the first thing that you would notice about the devices falling under Rs.20000 segment from Asus is that those devices would hold a unibody aluminum metal design. Rather than the usual glass back which is prone to fingerprints, Thankfully the metal built eliminates that appeal. Though, the material used here feels chartered heavily towards scratches in my opinion. If you observe carefully, Asus has implemented an oleophobic coating for the fingerprint sensor on the back. I wish that they would have applied it throughout the back plate. But still the phone feels sleek, and one-handed usability won't be an issue for many. But that elegant appeal is whacked immediately If you as a User find the camera sensor bump annoying. It bulges out to quite an extent, But hopefully, it performs quite well given the fact that it houses a laser autofocus mechanism. We'll talk about this in its particular segment. If you move away from the camera and head over to the cut outs, which are the I/O ports across the Zenfone 3 Laser, you would be instantly disappointed. The Micro-USB port, AudioJack, Speaker grills are quite edgy and sharp, and it might end up hurting you & there is no pun intended here. Also, the Hybrid SIM slot might not be a cup of tea for some. It eliminates the choice to put 2 SIM cards if the user chooses to insert an external memory card along with a single SIM slot. On top of that the tray is quite fragile and might break easily without applying any huge pressure, So do keep a note of this. 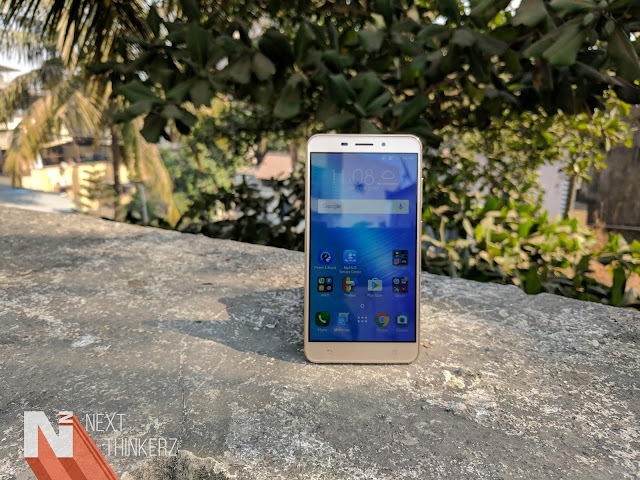 On an overall basis, the Asus Zenfone 3 Laser feels like a solid compact device which anyone would love to get a hold of, but with some minor issues. The Asus Zenfone 3 Laser has a 5.5 inch Full HD IPS LCD panel giving a pixel density of 401 ppi. But don't let the screen size confuse you into thinking that it's a large device because it isn't. The phone gets quickly acquainted for single-handed usability, So does the specs sheet clarify that it has a 77% screen to body ratio. On top of that, It has got the 2.5D curved glass on the edges which helps in providing a uniform look throughout the device. Moreover, it has got capacitive navigation buttons on the bottom, While sadly they're not backlit as always. Speaking about the visual appeal, the Zenfone 3 Laser manages to provide rich tones with true blacks, As if it had an AMOLED display. As you might've read in our previous reviews, ZenUI allows to you tweak the display settings according to your liking. Sunlight legibility was nice, While the proximity sensor performs agile enough when it comes amping up the brightness in outdoor lighting conditions. 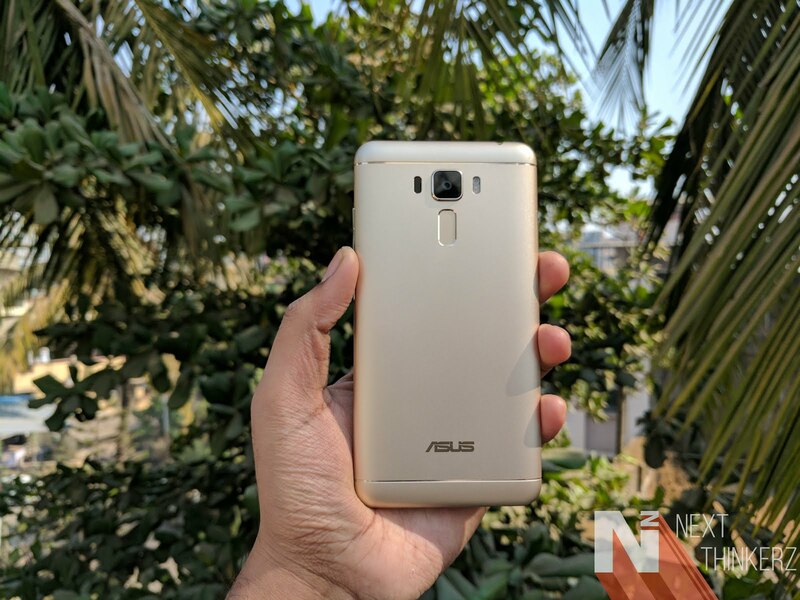 However, the oleophobic coating present on the front panel can be a bit of mess, As it brings back the infamous fingerprint smudges which we hated in our Asus Zenfone 3 unit. Though the Full HD display manages to produce accurate colors in several lighting conditions and it's one of our favorite features from this device. If you feel that the color temperature is not up to your expectations, you can always tune it into the inbuilt display settings which are customized by the company. Whereas the viewing angles were up to the mark; even during broad daylight. Speaking of outdoor lighting conditions, you can even use this phone with a pair of gloves & the touch response is pretty decent. The Zenfone 3 Laser(ZC551KL Variant) comes with a 1.4 Ghz Snapdragon 430 Octacore Chipset backed with 4GB RAM. It sports Adreno 505 GPU and has about 32GB of inbuilt storage with an option of expansion of up to 128GB. Though everyone might not love that extension; since it holds a Hybrid SIM slot. But I noticed that it had a Snapdragon 435 chipset when I checked it via the CPU-Z application. That was quite funny, as even the box contents mention it explicitly that the device has a Snapdragon 430 Chipset. Also, it was the first time that the CPU-Z app had shown me such information. But speaking about the performance, It was quite nice. I was able to get decent frame rates in all the games I tried on this device. Asphalt 8 was running smoothly on medium graphics settings, and there wasn't any lag even on high settings. Day to day usage which includes running loads of apps in the background and juggling between them was also smooth; I suppose 4GB RAM was handling everything quite nicely. The device didn't heat up to a greater extent, even after playing games for a longer period. Though mostly the Older ZenUI took a lot of weight in its alley burning a lot of RAM in the background. I hope Asus pushes Nougat update soon for this device, As I've recently started using the Zenfone 3S Max and Let me tell you, It's beautiful. There are hardly any devices which I like after using the Stock ROM, While Asus brings back that appeal with their Nougat Skin. Also since the Zenfone 3 Laser has VoLTE support, The call quality was excellent having Jio onboard, and I didn't face any issues which I had confronted with my earlier Zenfone 3 Max. Fingerprint scanner also felt accurate during my testing period, but the only thing which I hate the most here is the rectangular format available for scanning. I wish it had a fingerprint scanner just like the one from the Zenfone 3 Max. On the contrary, the unlocking speeds were quick and snappy. Speaking of the numbers, the Asus Zenfone 3 Laser has a 13MP Rear Camera with F/2.0 aperture. 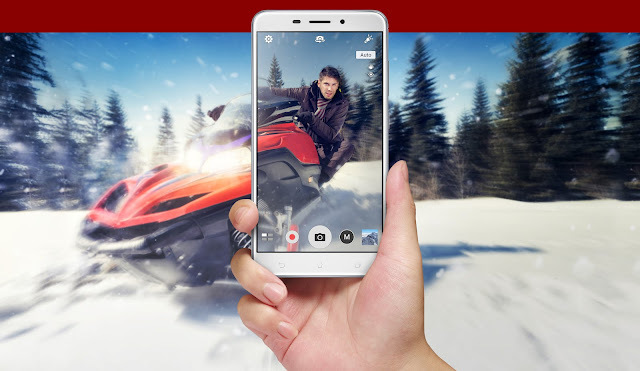 While as the name suggests, it has got a laser autofocus mechanism on board with dual tone LED flash. On the front, it has an 8MP camera sensor. It records 1080p(30fps) at the rear, while the same stays even on the front. Both the rear and front sensors have EIS inbuilt which helps in making the footage a tad bit less shaky. So the laser tag signifies itself in this phone since Asus claims that the device focuses under 0.03 seconds. That stays true to its words since we've personally tried using on several occasions and the results were flawless. The Zenfone 3 Laser manages to take crisp shots under daylight for the price. In fact even better than Competitors offering devices priced higher than Zenfone 3 Laser. You would be stunned to find out its performance in low lighting conditions, Not only does the rear camera does a decent job, but the front camera is no slouch either. Yes, the photos taken in low lighting conditions from the front camera aren't perfect, But they're well damn ideal for the price. I was amazed to see it capturing a video from the front camera without any frame drops or artifacts in low lighting situations. There are ample amount of modes available in the camera app which are just pointless for an average user, but they might fix the need for some. I prefer the manual mode; It just provides a wide open canvas for creating a great shot. Though the magic only happens, if you've got the time for it. Low Light mode is also useful for those quick snaps. Overall the rear camera does a decent job of producing rich toned shots with the right amount of color reproduction. Though you might observe noise and over saturated photos when the subject gets out of focus or the object is constantly moving. We feel that it'll tick all the marks to satisfy your social media needs. The Zenfone 3 Laser runs on Android Marshmallow 6.0.1 with ZenUI 3.0 on-board. All the Zenfone 3 series have the exact same software on board, besides the new Zenfone 3S Max. The skin user interface has improved a lot over a couple of years, and it has gotten smoother. But I recently started using the Zenfone 3S Max which comes with Android Nougat; This just amplifies the user experience as the Nougat Skin is incredibly smooth and snappy. I wish the Zenfone 3 Laser receives the nougat update soon. But don't get the fact that the older ZenUI might shallow the UI experience, as that's not the case here. The 4GB RAM does its job at its core to fulfill the performance requirements, in turn, helping to navigate throughout the OS. One of the best perks which Asus provides is 100GB of free Google Drive storage. But every perk has its downside as in turn; the company fills the device with a decent amount of bloatware. The thing which hurts the most is that 8GB gets reserved for this stuff. But that's just me; some might like the fact that 8GB is kept separately for the inbuilt apps and flashable ROM; while the rest 24GB gets held for the user to accommodate. Speaking about the Battery department; the Zenfone 3 Laser sports a 3000 mAh non-removable battery. I got about 6hours of screen on time with heavy usage; while about 10-11 hours of SOT with moderate/little usage. I wasn't impressed by its battery performance, But the fact that it got me nearly more than 7 hours on my extended usage is a good thing, in my opinion. 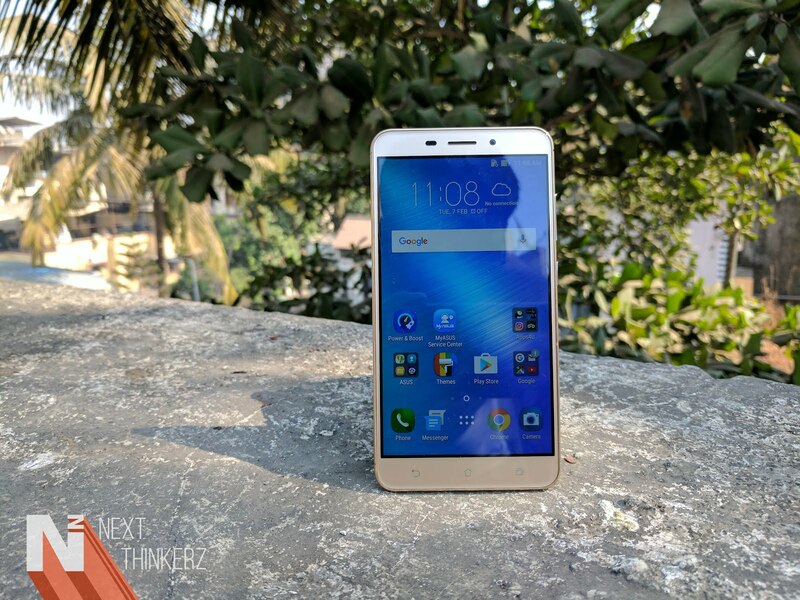 Asus Zenfone 3 Laser ZC551KL Review - Satisfying or Not? Looking with an overall perspective, a Solid Camera, Metal design & Built, 4GB RAM, accompanied by a decent 5.5-inch display, seems like a good choice, Especially the fact that it now retails at Rs.16,999. The few facts which I miss is the Type-C USB port & the Nougat Update. The day Asus pushes out an update to this device here in India, That'll instantly become an excellent choice for the users looking for a decent mid-range device. But again Lenovo's Z2 offers a decent set of specs at this price, but I won't recommend that phone since the ZUK tag is not going to be alive after a while as Cyanogen recently aborted the ZUK project. All in all, I wouldn't hesitate to recommend the Zenfone 3 Laser to anyone, Only if the Android Nougat makes its way here.